Quite simply, adoption is defined as, the legal transfer of parental rights and oblicagations from birthparent(s) to adoptive parents (s). We often say, "Adoption is the loving option" because we understand that it's not an easy choice but it is a loving choice. Sometimes a pregnancy is unwelcome because you simply aren't ready to parent a child for any number of reasons. That is a tough position to be in but fortunately there are many couples out there who can't physically have kids but are ready and willing to be loving parents to someone else's child. Even better, is that nowadays, adoption doesn't have to mean you will never know what happened to your child. There is such a thing as "open adoption" which means (if you so choose) there can be ongoing communication and contact between the birth parent(s) and the adoptive family, including the child. Allowing someone else to raise your child is a huge sacrifice and may even sound scary but it gives your child a chance at life. 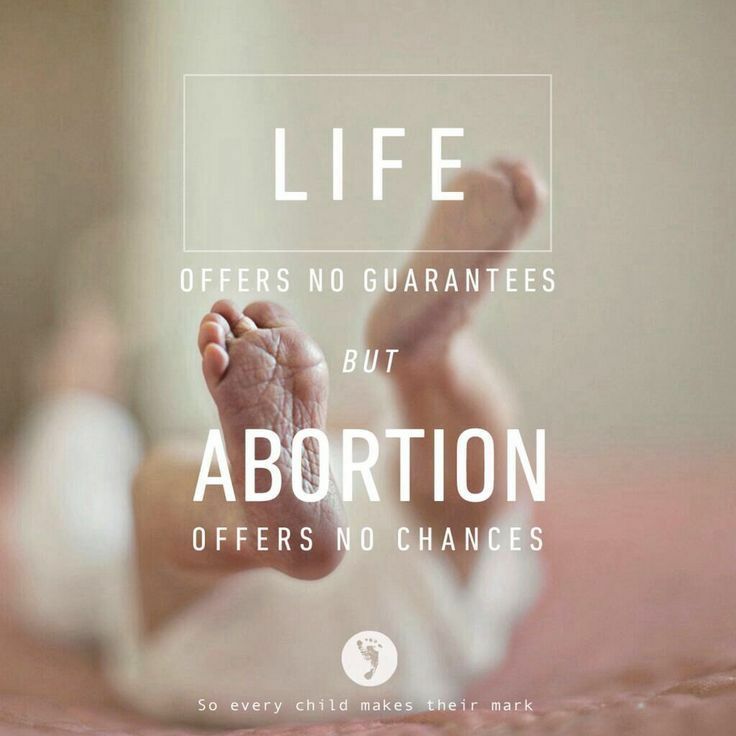 We encourage you to love your unborn child enough to do that for them.